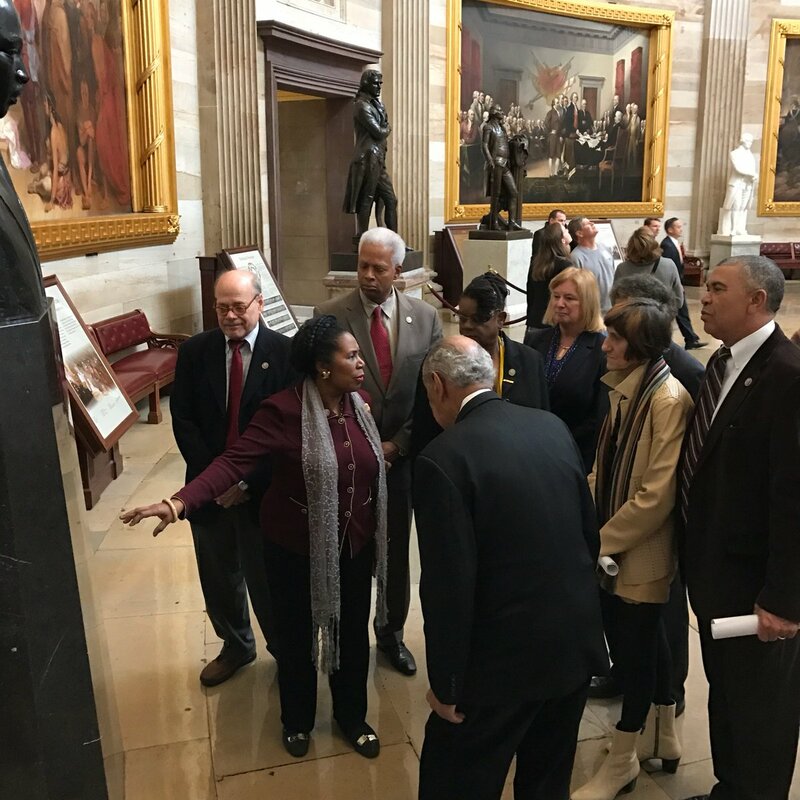 Congressional Black Caucus members led a group of House Democrats to the Senate floor Wednesday in protest of Sen. Jeff Sessions (R-Ala.) for attorney general, the Washington Examiner reported. “Sen. Sessions may be one of the most incompatible nominees to the Department of Justice that we’ve seen in decades — that department is a department of the vulnerable,” Rep. Sheila Jackson Lee (D-Texas) said after exiting the Senate floor. "It is a department that deals with the issues of civil rights mostly; it deals with the issue of voting rights and the empowerment of women,” the CBC member continued. Democratic Reps. Lacy Clay (Mo. ), Hank Johnson (Ga.) and John Conyers Jr. (Mich.), Rosa DeLauro.